paternity, child custody, child support or visitation issues? false allegations of abuse or false paternity claims. It is important for you to know your legal rights as a father! Fathers Rights in Texas - Never Give Up! need for fathers to know their rights. One of the most frequent inquiries we receive at The Nacol Law Firm is whether child support obligations are equally applied between Mothers and Fathers. When a parent is considering a divorce or a union break up with the child’s other parent, who pays for child support and medical/dental insurance for the child, for how long and according to what guidelines? 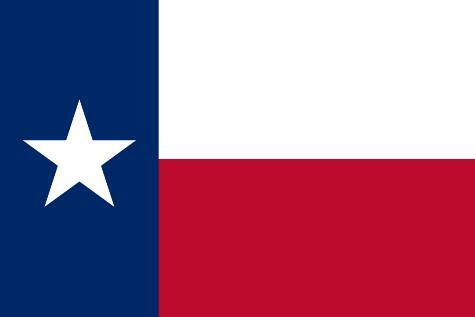 The State of Texas (Texas Family Code Ch 154) Sec. 154.001. SUPPORT OF CHILD. (a) The court may order “Either” or “Both” parents to support a child in the manner specified by the order: (1) until the child is 18 years of age or until graduation from high school, whichever occurs later; (2) until the child is emancipated through marriage, through removal of the disabilities of minority by court order, or by other operation of law; (3) until the death of the child; or (4) if the child is disabled as defined in this chapter, for an indefinite period. The State of Texas child support laws dictate that children are entitled to financial support from both parents. 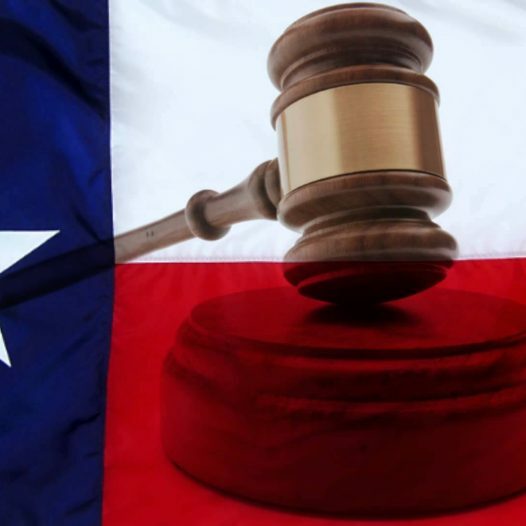 Texas establishes child support guidelines to determine how much an average child will need. The guidelines provide for a basic amount of support to the parent who receives it based on the other parent’s income and number of children to be supported. However, there may be special circumstances that justify the court’s deviation from the standard amount of child support. Extraordinary expenses can be taken into consideration, including medical expenses or high childcare costs and other specific exceptions. The State of Texas also supports that a Father and Mother should have the relatively equal rights to the child and should share in the child’s care and support. What does that mean? 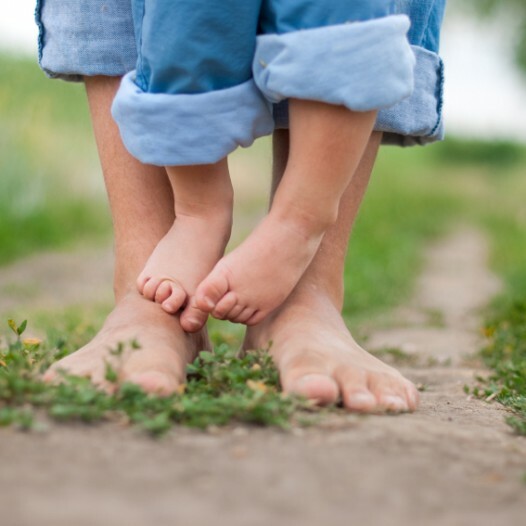 If Mom or Dad each have standard access and possession 50% of the time, then the Father and Mother should pay guideline support for the care of the child. Yes, Father and Mother. With a substantial rise of mothers paying child support in the United States, many women are reevaluating their situations, when they find out Dad will not be paying all expenses and child support and be prorated when raising the child 50% of the time. Today’s mothers are the primary breadwinners in four out of 10 U.S. families (Pew Research). Texas statutes dictate specific Child Support guidelines and, like it or not, other than rare exceptions, neither parent can escape this obligation! Many mothers will plea that they cannot work because of their obligation to the care of the child or will under-employ to try to escape paying their rightful share of the child’s support. But in today’s world many parents either share 50/50 time with their child or father may be the primary custodial parent. If the mother refuses to pay court-ordered child support, there may be several enforcement options. A contempt of court action can hold the mother civilly or criminally liable for not obeying the court’s mandate. If found guilty, the mother may be required to post a bond equal to the amount of child support in arrearages or may have to serve time in jail for contempt. Other actions include suspending the mother’s driver’s license or professional license, intercepting tax refunds or federal payments, denying passports, placing liens on property and reporting the debt to credit bureaus.